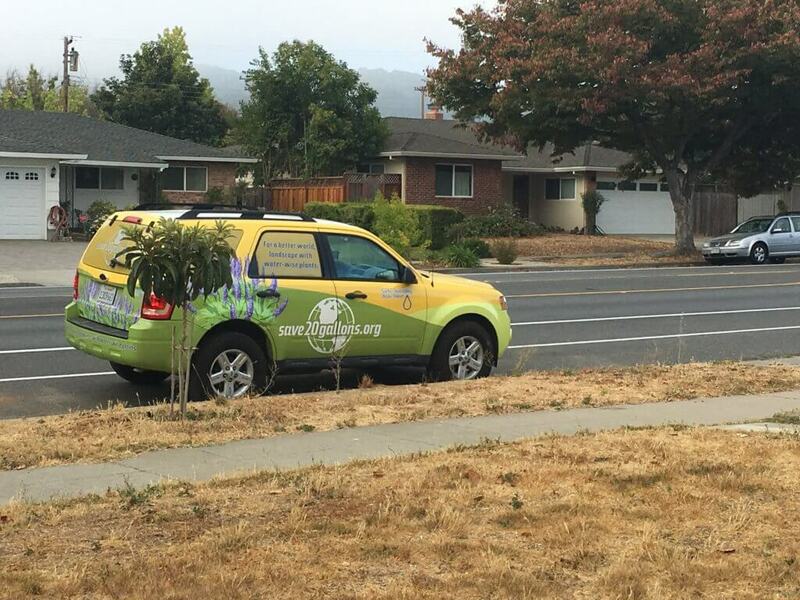 Got a yellow lawn and live in Santa Clara county, California? 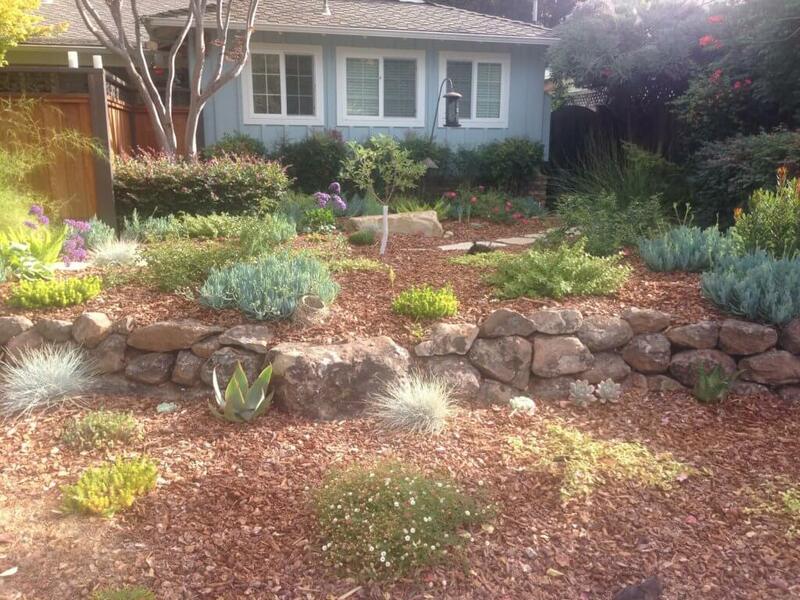 Now is the perfect time to replace it with a water efficient garden. Not only will you get rid of the eyesore, but also receive some rebate cash provided all the requirements are met for the new landscape. 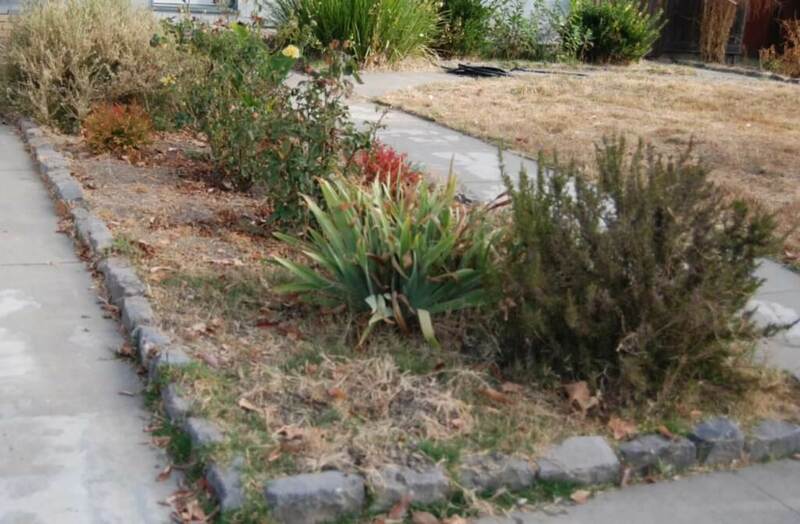 The Santa Clara Landscape Rebate program is open now, providing $1/square feet for the lawn replacement (see full details). Seize the opportunity and take the first step – schedule a pre-inspection. After you call the number listed on the rebate program, the water company will schedule an appointment for you. 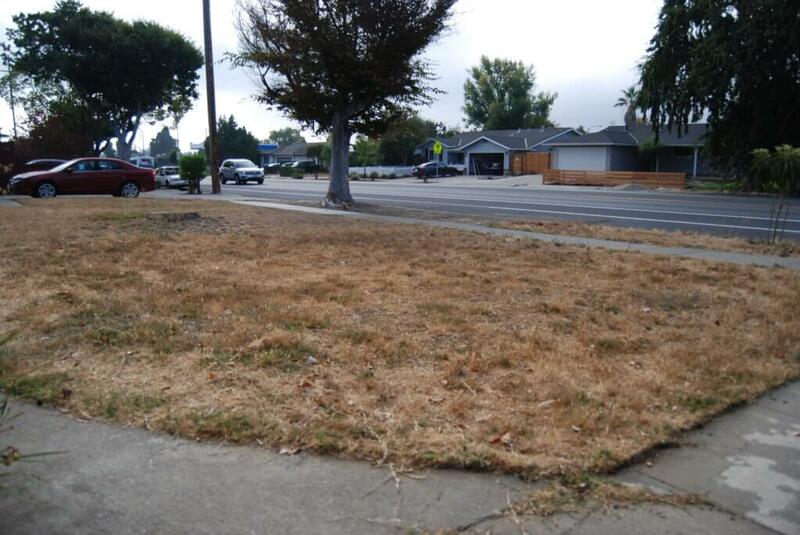 When the time comes, someone from the water company will show up at where the lawn is at. At the pre-inspection, first, the water company person will decide which areas qualify for receiving the rebate, which ones don’t. These areas qualify. While the lawns are already brown, they are still physically on site. Second, the water company person will measure all the areas that qualify, and come to the “Total Irrigated Turf Square Feet”. This is what the $1/square feet replacement rebate will be based off, provided the replacement finishes in time and meets all the requirements. Then he showed us all the documents for the application, and went over the key items one by one. The documents include an Application Form, a Information Packet, a Qualifying Plant List, and a W-2 Form (for the part of rebate that will qualify as personal income). The next steps is to fill in the information required on the Application Form, mail or email it, then receive the Notice to Proceed from the water company. “diagram or set of plans” for the landscape. The diagram can be a just a sketch of the yard and where the plants will be placed. To see some design of the gardens, see Garden Photos. 2. plant list, each plant’s coverage value, and the total plant coverage (square feet). 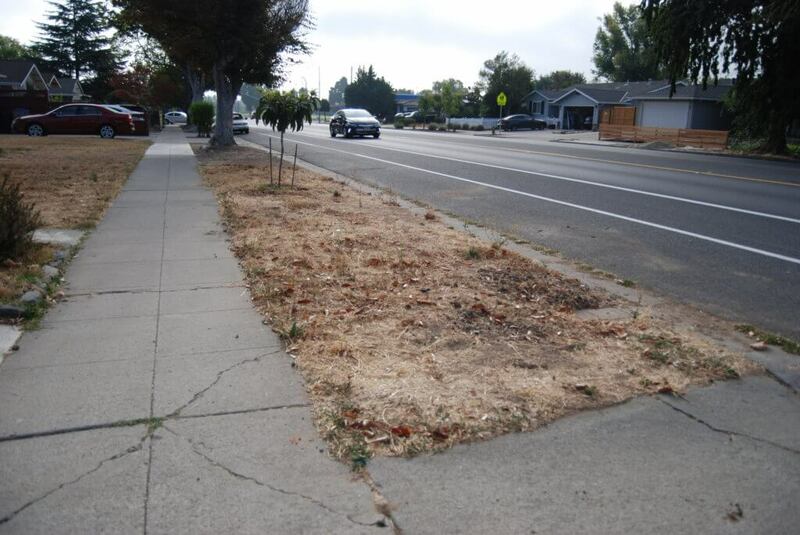 To receive the rebate, the old lawn needs to be replaced “with a minimum of 50 percent plant coverage consisting of low water using plants from the water district’s Approved Plant List. 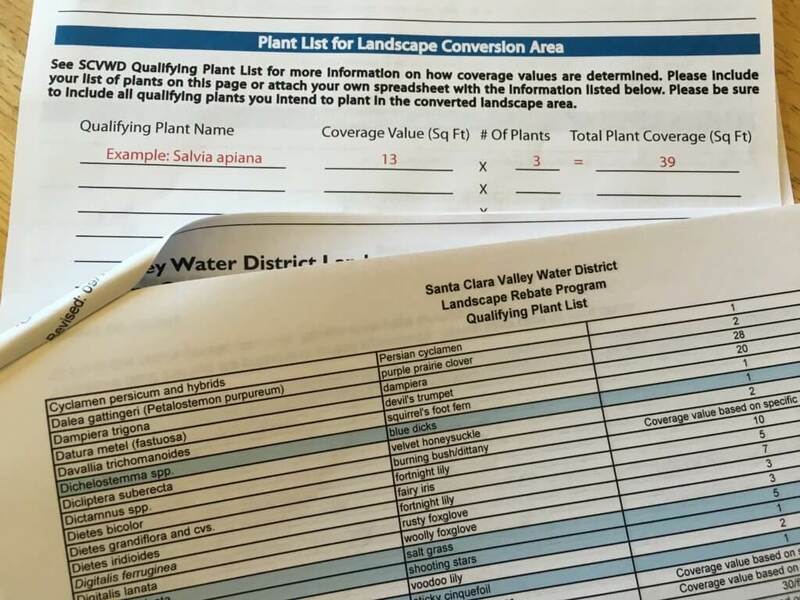 ” For example, if the lawn’s total area is 1,000 square feet, then at least 500 square feet needs to be covered by plants from the “Qualifying Plant List” provided. Once the application is sent, the next step is wait for the Notice to Proceed. When it is received, the replacement project can kick off. The project needs to be finished within 90 days from when the Notice is received, with 2 possible extensions for a total of 180 days. This beautiful garden was one of the those that applied for the program and successfully received the rebate. 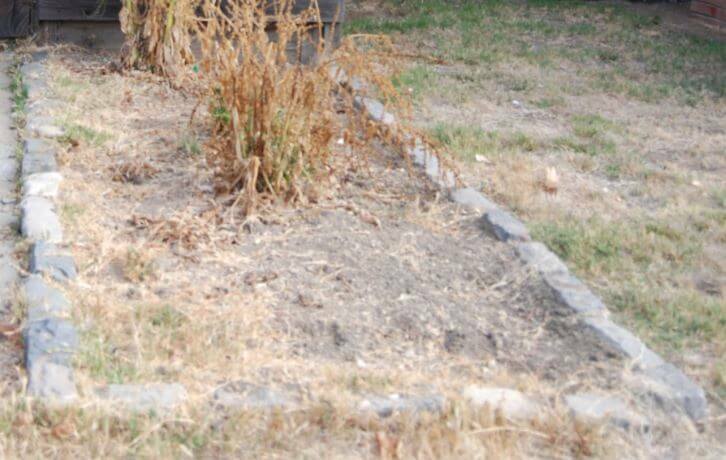 Schedule a pre-inspection now and build a great water efficient garden! Connect with us on Facebook if you have any questions.